Call today for a free job quote!! Call today for a free job quote! Service 1 Professional is locally-owned and family run. Licensed and insured since 1984, we pride ourselves on our commitment to customer satisfaction and quality workmanship. For your home or business, Service 1 Pro is here to ensure the air is always cool, the heat is always warm, the hot is on the left & the cold is on the right, and that when you flush, it all goes down. Your plumbing and mechanical systems are integral to your day to day life – we understand that and work hard to help you maintain them to their highest levels of capabilities. Be it planned maintenance or necessary repairs, we will work with you to ensure the proper function of all of your systems components. And yes – should an emergency arise, we are there for you after hours as well. Multi-faceted, Service 1 Pro is the right choice for any problem. Plumbing, Gas, Mechanical or Solar, it’s what we do. Small repairs to complex installations, our technicians have seen it before. 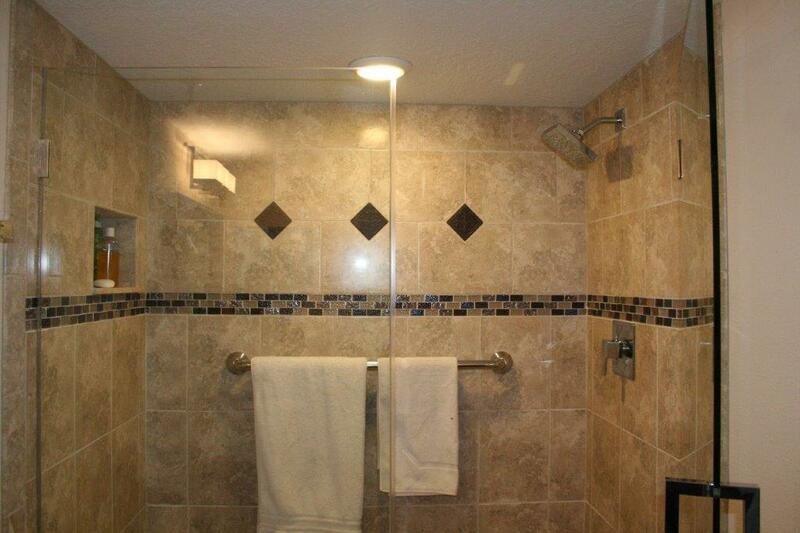 And; check out our remodeling page – we think we’re pretty good in the bathroom. It’s about experience. It’s about caring. It’s about commitment. It’s about you.